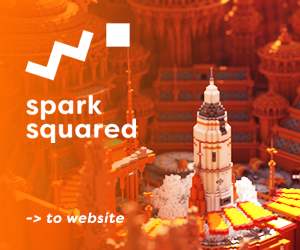 in the last few days, we hit the 50 subsciber on pmc. 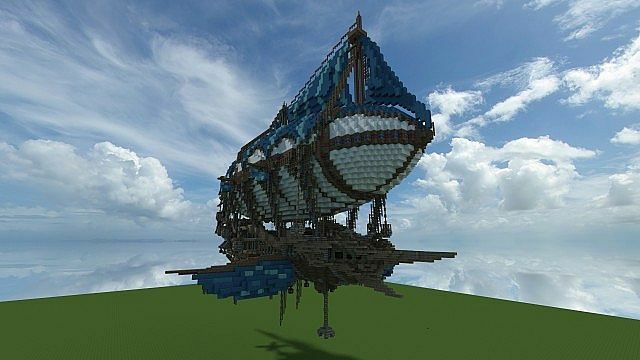 To thank our subscribers we decided to offer you an airship we built. It´s called "The Flying Marlin. We hope you like it and you´ll have fun with it. Feel free, to leave a diamond, favorite or subscribe to our channel. 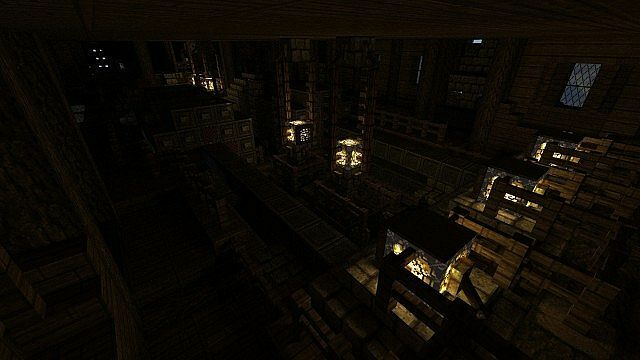 Can I use this series of maps on the server? For which type of use ? I'm going to have to look at your technique a bit, because i might try to apply it to some of my builds. I'm going to see if i can make a tensioned canvas structure at some point. Good shape! Nice details. Daimond ! Sub ! Thank you very much, RoloFolo! 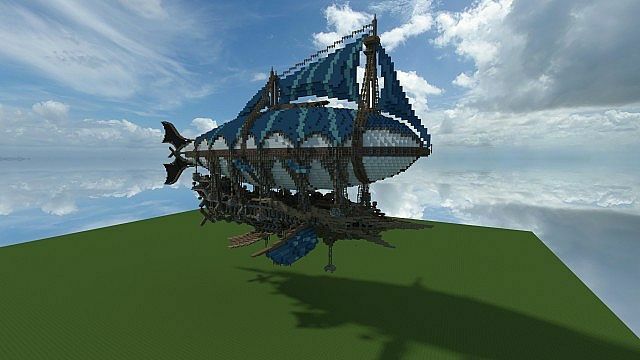 Really nice airship ! one diamond! No prob :) I subbed! 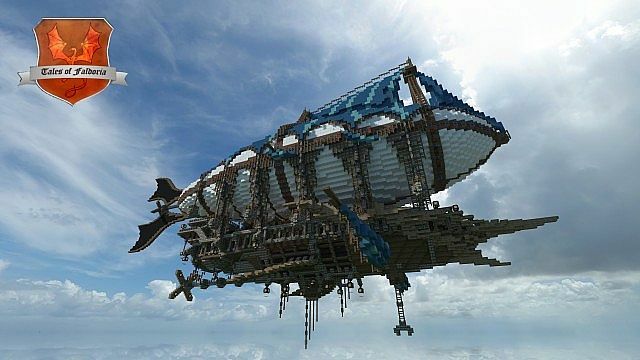 Fantastic airship, one of the most interesting designs I've seen. 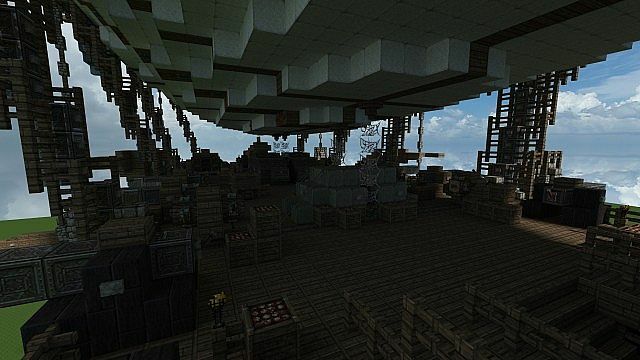 Very nice airship. I love the balloon shape and the sails. great work!